Tears for Fears - Lucca Summer Festival 2019 Piazza Napoleone, Lucca, Italy Cheapest in Lucca! This event has the cheapest Tears for Fears - Lucca Summer Festival 2019 tickets in Lucca available on our site. Cheapest in Taormina! This event has the cheapest Eros Ramazzotti tickets in Taormina available on our site. Eros Ramazzotti Arena di Verona, Verona, Italy Cheapest in Verona! 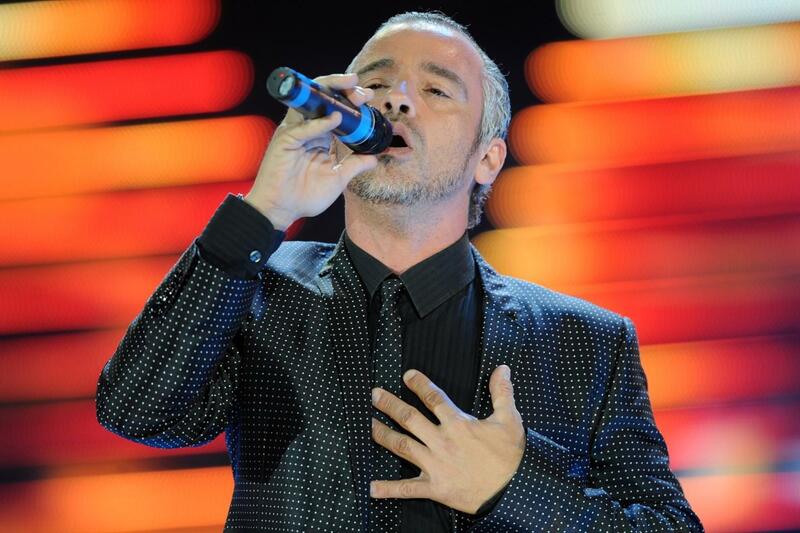 This event has the cheapest Eros Ramazzotti tickets in Verona available on our site.